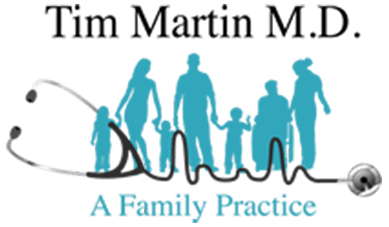 Policy for Cash Pay Controlled Medication Refills - Abilene, TX: Tim Martin M.D. In an effort to continue to provide important and effective medical care, and to stay competitive in the ever-changing medical marketplace, we have found it necessary to implement the following changes. These changes will take place effective 4/1/2018. Patients receiving Suboxone, pain medication, and/or controlled medication refills, and who have a cash pay status, will be seen on Monday or Friday morning between 9 and 10 am. Each visit will now cost $150. The cost for a new patient’s first visit will be $180. The only exceptions will be for national holidays, or days Dr. Martin is out of the office.